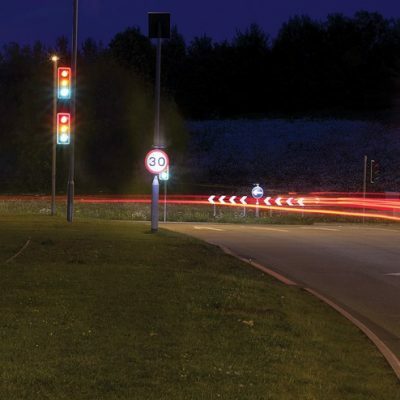 Ashby Trade Sign Supplies is pleased to supply over 500 variations of specialist, printable, reflective and non-reflective vinyl colours to the UK Sign Trade. 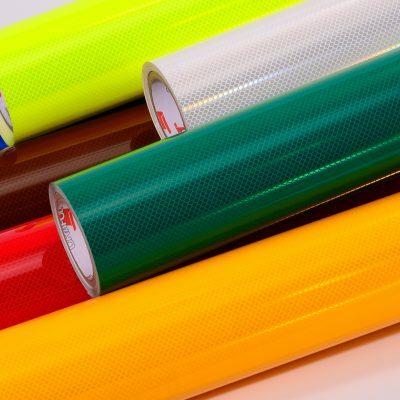 Non-reflective, Class 1 Reflective, Class 2 Reflective and Specialist vinyls (including Chrome, Ecof, Printable and Diamond Grade) are all stocked, and are available as a stand-alone item or applied to your favourite Ashby products. 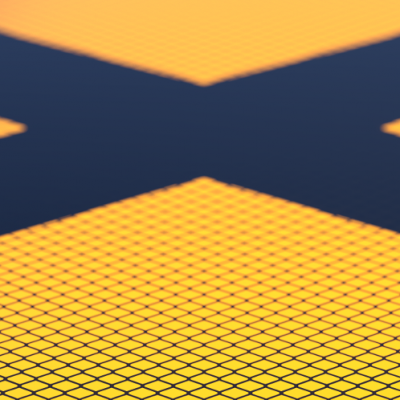 As with all non-painted items, vinyl is supplied on a same or next day basis to customers throughout the UK. We welcome specialist and out-of-the-ordinary enquiries, so please give us a call to discuss your requirements; big or small. 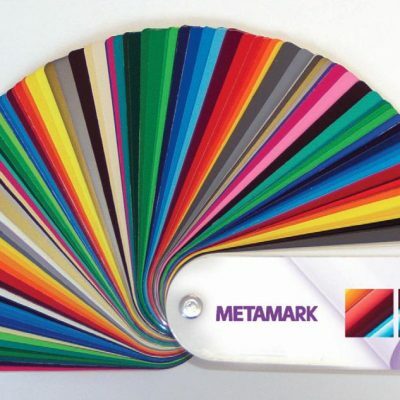 Should you require a wider palette of colours, there are 39 extra vinyl colours in the Metamark M7 range plus we can also buy in Metamark M4 range giving another 69 extra vinyl colours in both gloss and matt finish. 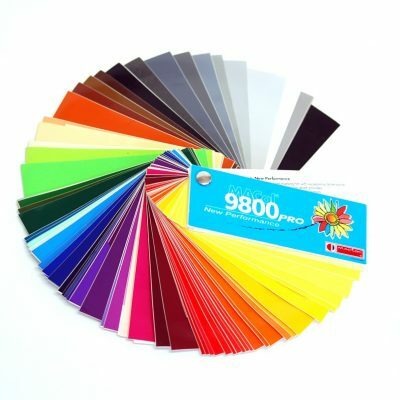 If we have used any of these colours before in the Mactac MACal 9800 pro range, Metamark M7 or M4 range, we may hold limited quantities in house already. If not, we will purchase these colours to meet your requirements. Please note, where we purchase non stock vinyls we are unable to achieve same day despatch of signs. Alternatively, you can supply your free issue stock. Order Code. Colour Description.  Closest RAL Equivalent. Vinyl Reference. 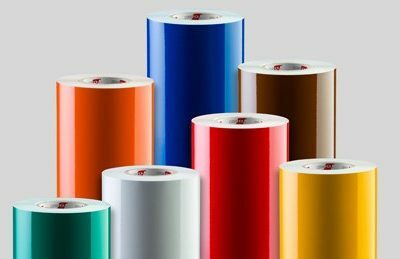 Ashby stocks (at all times) a large range of non-reflective vinyls (if you don't see your colour here please ask, we've probably got it too! 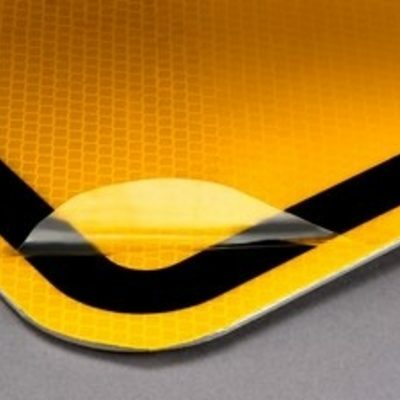 ).Take a look at our colour coded fixings which match our standard non-reflective vinyl range, complimenting the finish to your sign assembly. Vinyls can be used to achieve a specialist finish, without the additional cost of specialist materials and manufacturing processes.